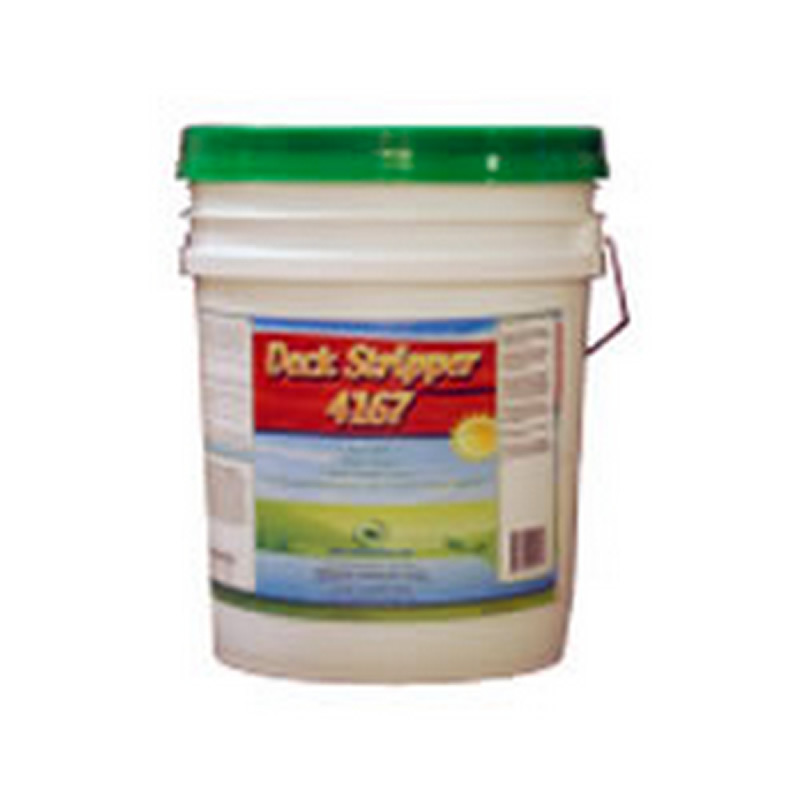 DSI Downstream Injectable Wood Stripper is designed to remove non-film forming oil and latex finishes. 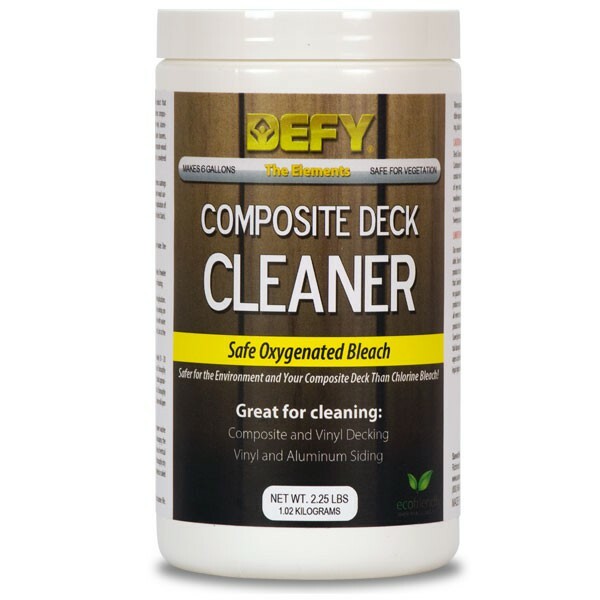 Deteriorating finishes, along with dead wood fibers, mold and mildew are broken down at the surface after just a short dwell time. 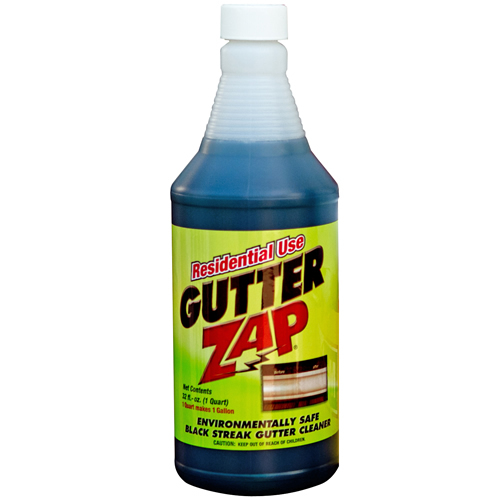 This product will save you time and money because it is formulated to be drawn through your power washer’s chemical injector. DSI Downstream Injectable Wood Stripper needs to be neutralized with DSI Downstream Injectable Wood Brightener. Prewet all areas surrounding working area. 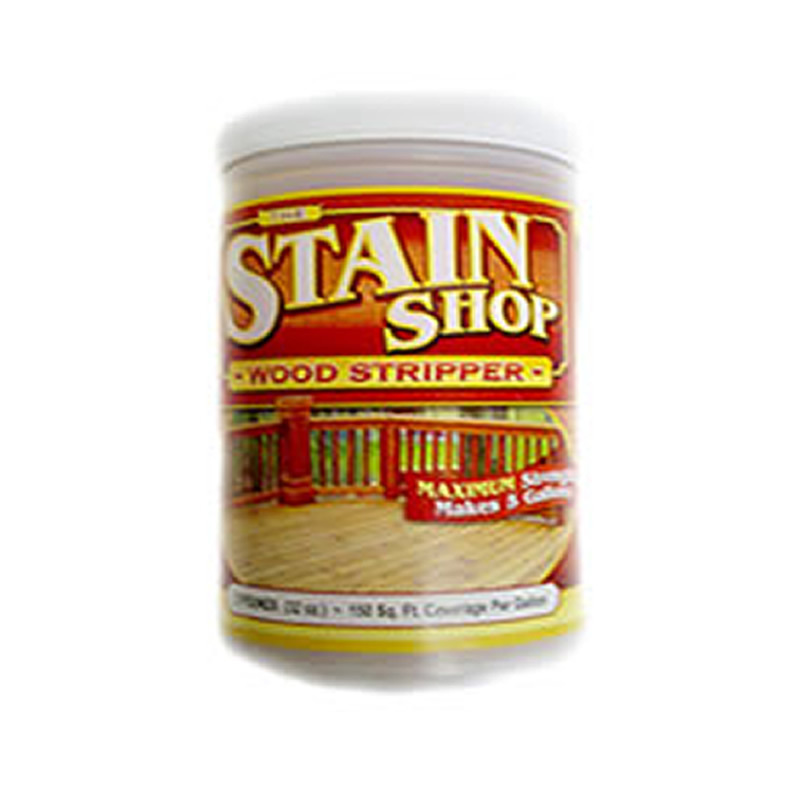 Apply DSI Wood Stripper, allow to dwell for 10-15 minutes. 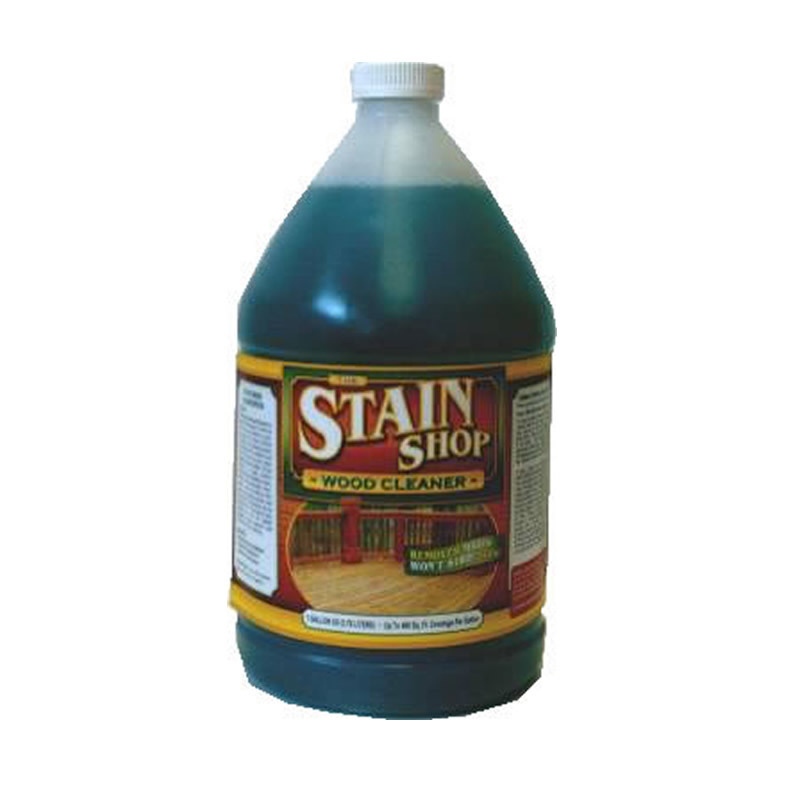 Rinse with power washer(1,500 psi maximum) in the direction of the wood grain. 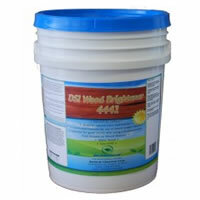 Follow with DSI Downstream Injectable Wood Brightener.